We are the leading manufacturer and supplier of Decorative Flower Vase. The Decorative Enameled Flower Vase offered by us are elegantly designed and provide an aesthetic appeal to the surroundings. 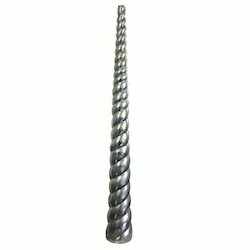 These are use in many applications. 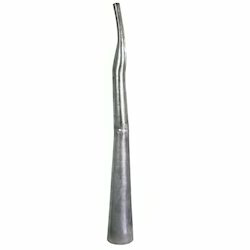 Enriched with long years of experience in the industry, we are able to manufacture and export high quality array of Iron Flower Vase. 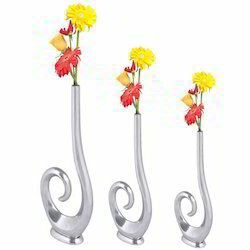 These are made up of a fine quality iron which gives this flower vase a shiny appearance. 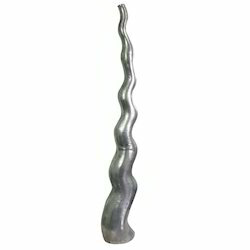 We are engaged in rendering a wide array of Nickel Plated Flower Vase. 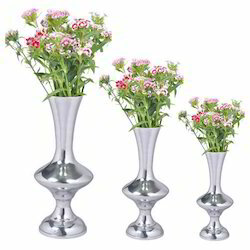 Elegantly designed, this flower vase is fabricated using high quality nickel. The Flower Vase has appealing designs that adds to the entire beauty of the vase. Looking for Large Flower Vases ?